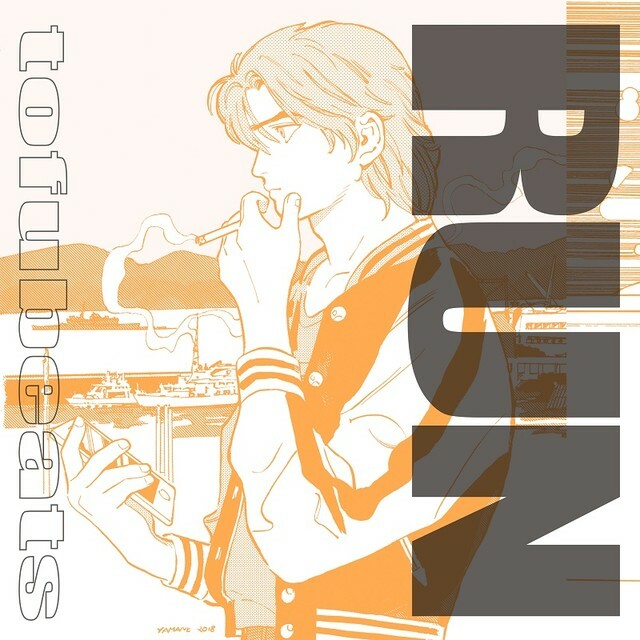 As previously reported, tofubeats will release his new album “RUN” on October 3. 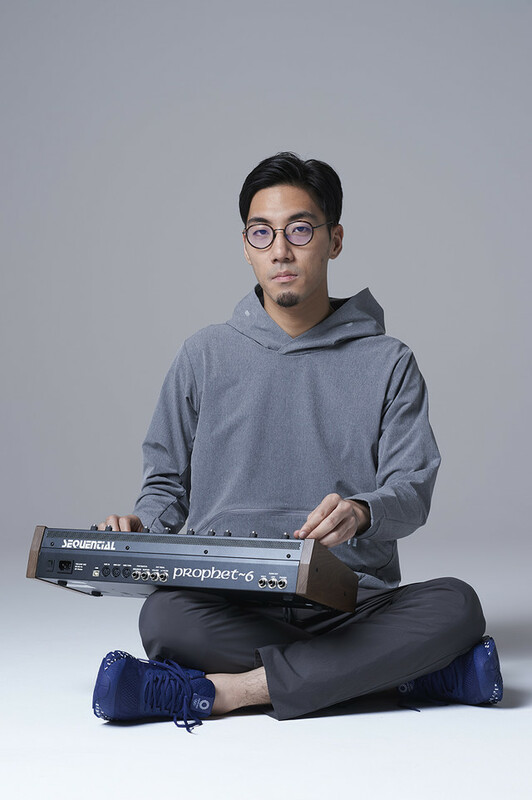 The album will include the title track, along with “Fumetsu no Kokoro”, the theme song for the TV Tokyo drama “Denei Shojo -VIDEO GIRL AI 2018-“, and “RIVER”, which serves as the theme song for the film “Netemo Sametemo”, which opened in theaters on September 1.
tofubeats recently released the music video for “RIVER.” In the song, he shows a more emotional side of himself. Check it out below, along with more information on his new album!